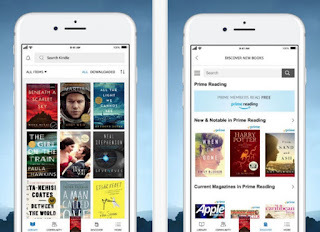 Amazon on Tuesday announced an all-new Kindle app that is designed for book lovers and provides easy access to the most popular Kindle features. 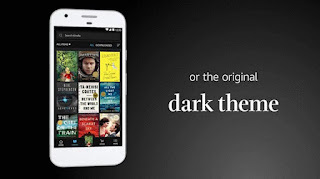 "We've built the new Kindle app from the ground up for book lovers, giving readers easy access to everything they might want to do with their books, all in one place," said Chuck Moore, Vice President, Kindle. 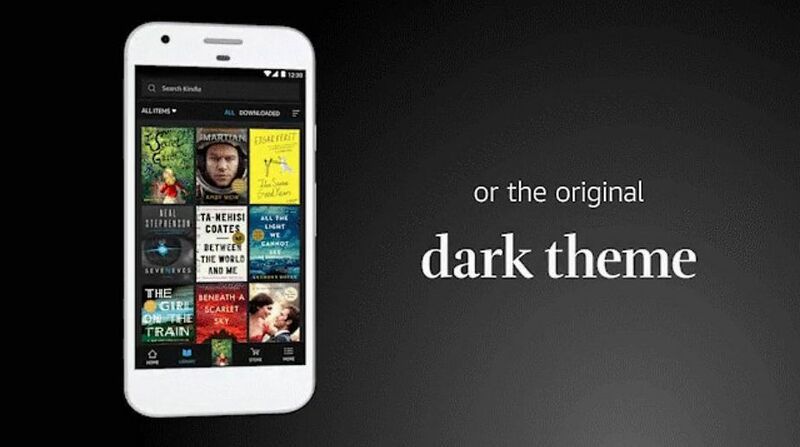 The Kindle app features a new look and feel inspired by the books. Details include larger book covers, new fonts, a new app icon, and new light and dark background themes to choose from. New bottom bar navigation automatically shows an icon of the book you are reading, making it easier to get back to reading at any moment. 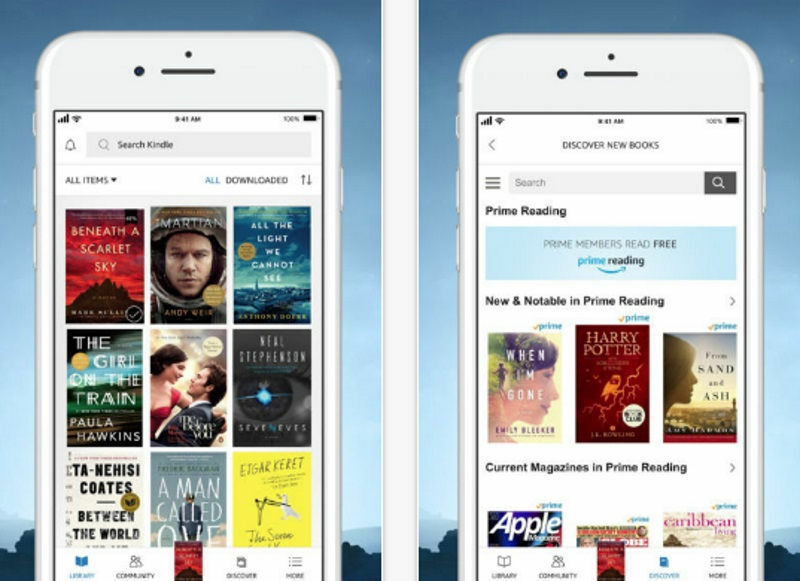 The bottom bar also provides 'one-tap access' to Kindle's most popular features allowing you to switch between the pages of your book, your library, your personal bookstore, the company said. The search bar is now also available throughout the app, which the company says will make it easier to find books. "It's now easier than ever to turn your phone or tablet into a book and immerse yourself in an author's world at any time," Moore added. There is also greater integration of Amazon's Goodreads service, with easier access to your friends' Goodreads profile and recommendation lists, as well as a revamp of the Kindle account section to include more Goodreads details. The app's notification centre also gets support for Goodreads posts, such as friends' notes and highlights. Amazon has also unveiled a new community tab that offers discovery and discussion features powered by Goodreads. However, the feature is only on iOS for now, and will arrive on Android later. The Kindle app is available now in the App Store and Google Play and will be delivered as part of a free, over-the-air update starting this week.